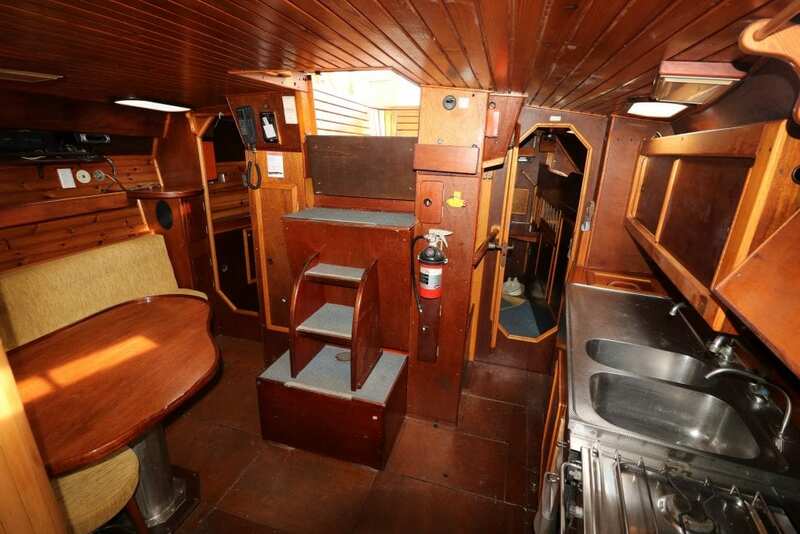 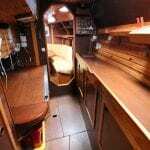 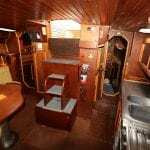 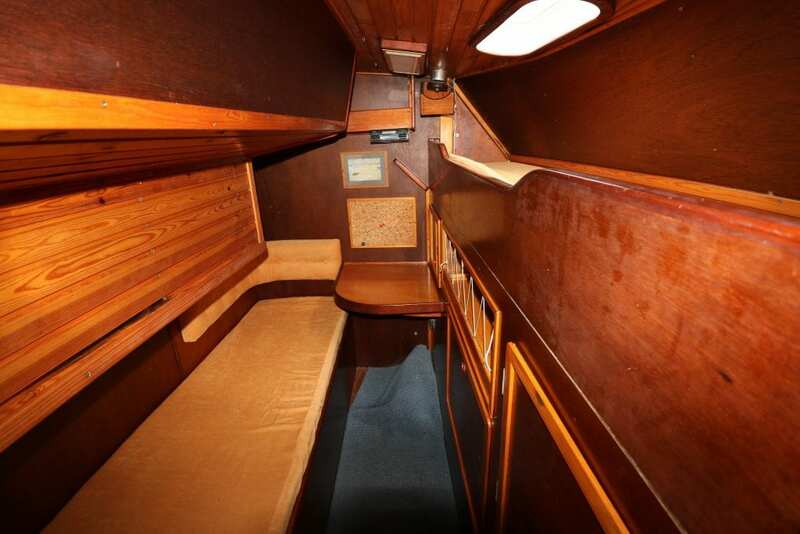 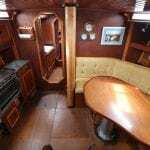 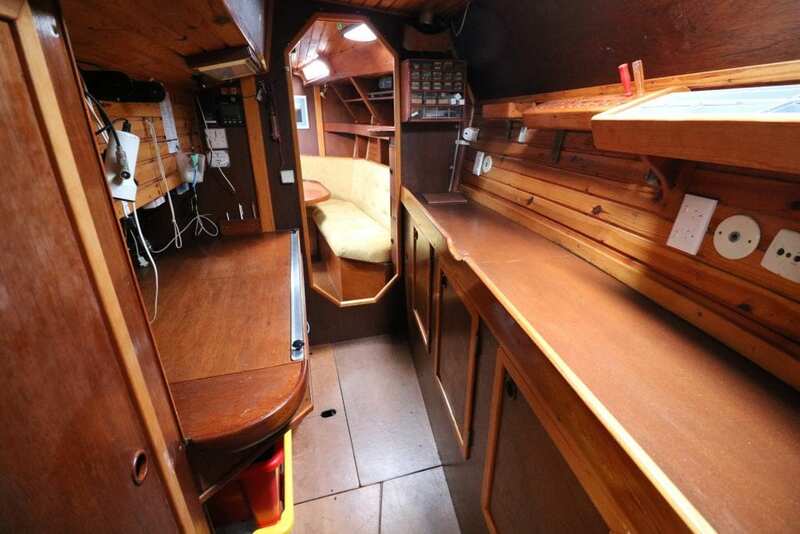 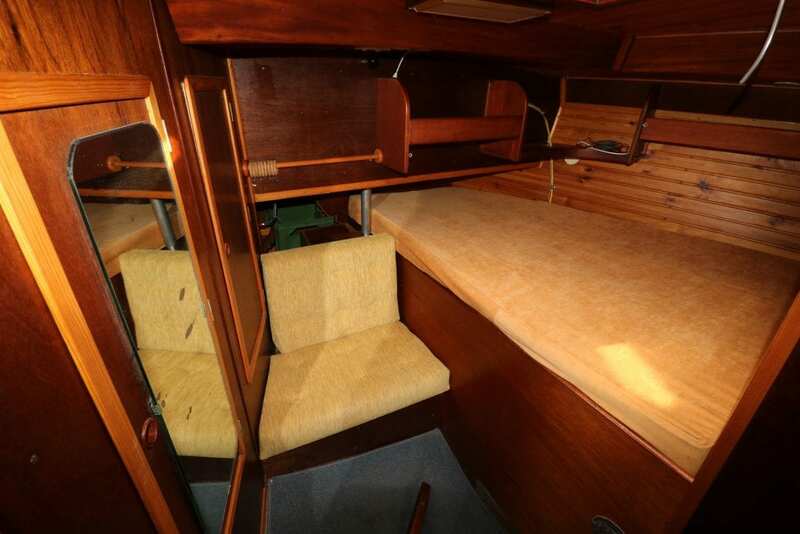 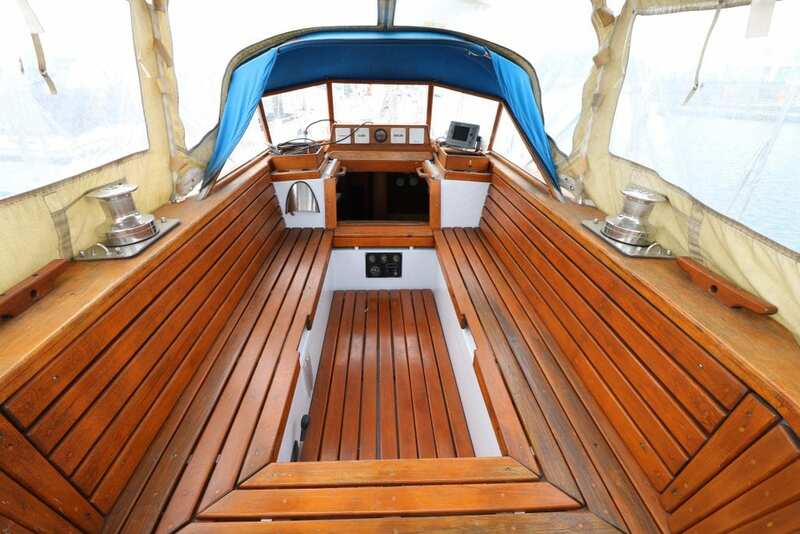 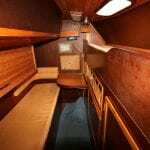 Built by Tortuna Bat(Swedish) of steel, Centre cockpit with three sleeping cabins. 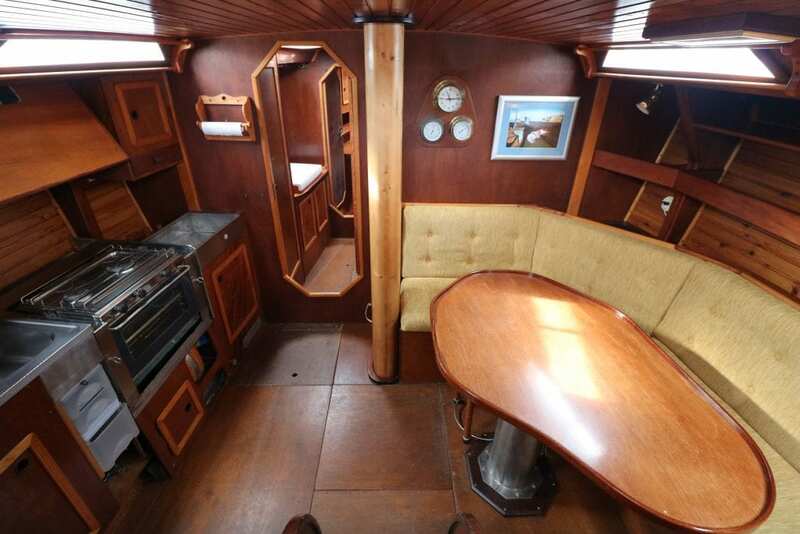 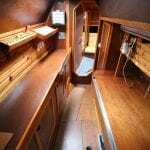 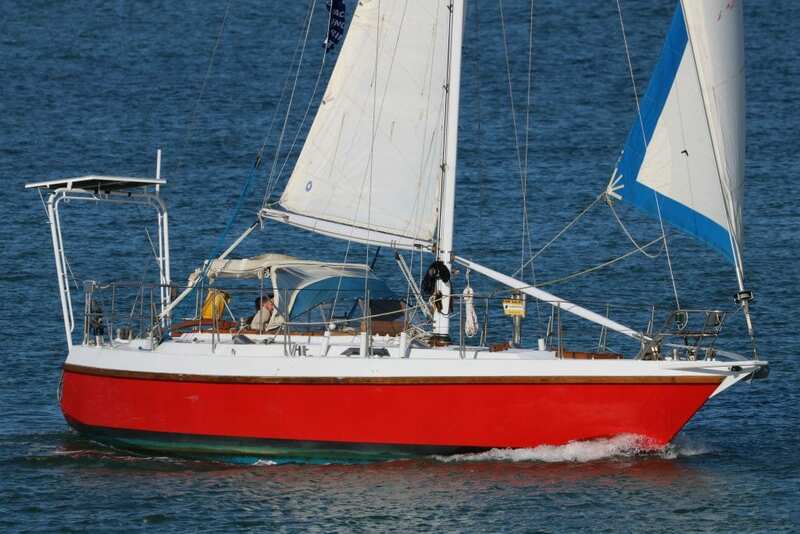 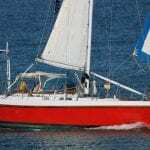 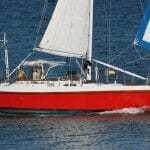 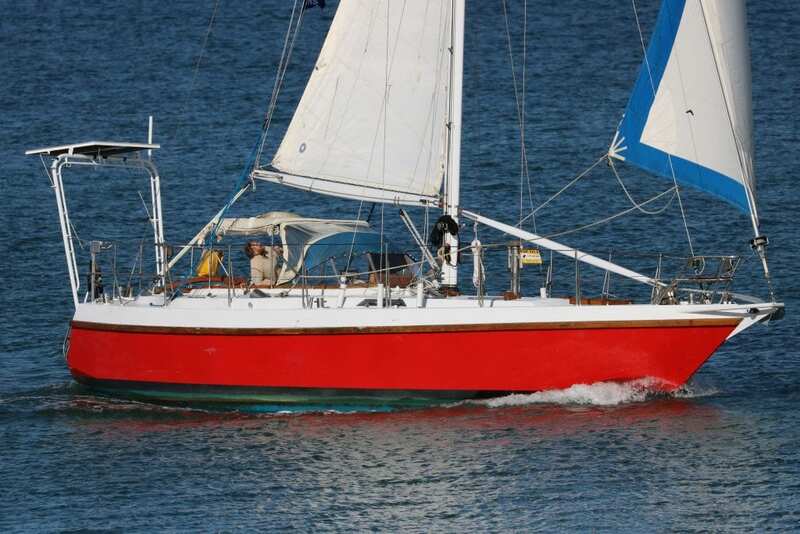 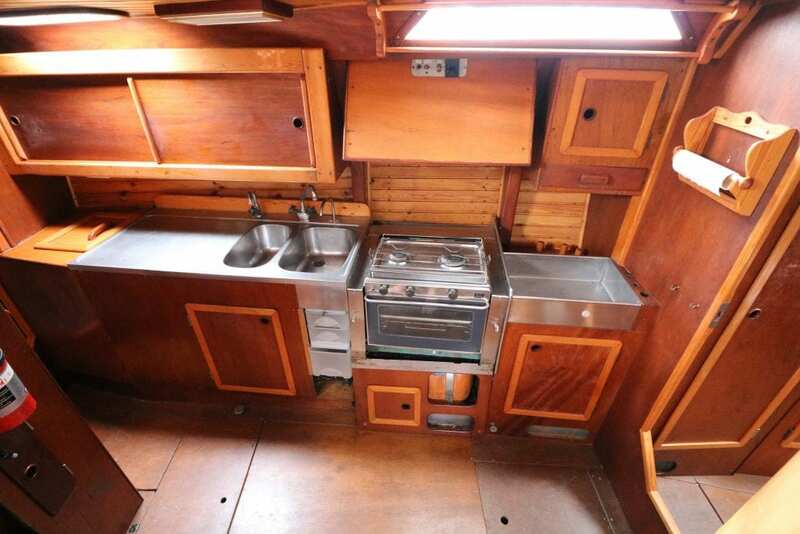 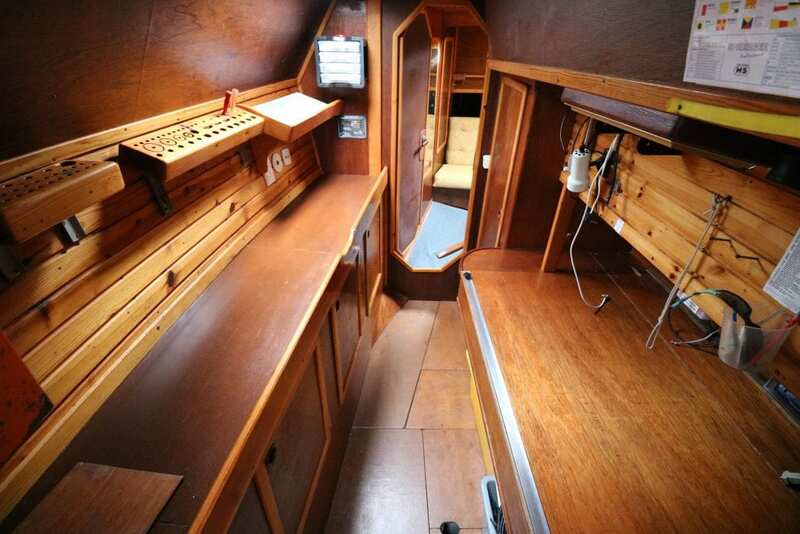 If you're looking for a strong safe cruising yacht for the family, this could be the yacht for you. 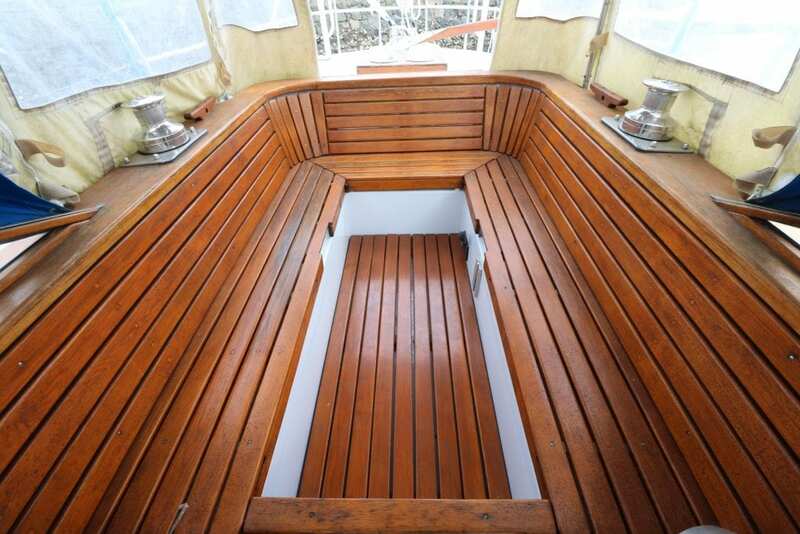 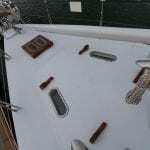 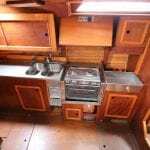 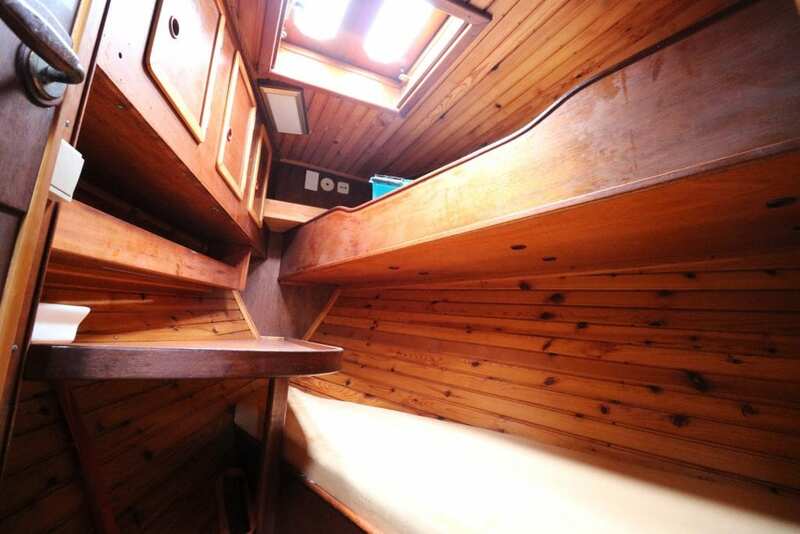 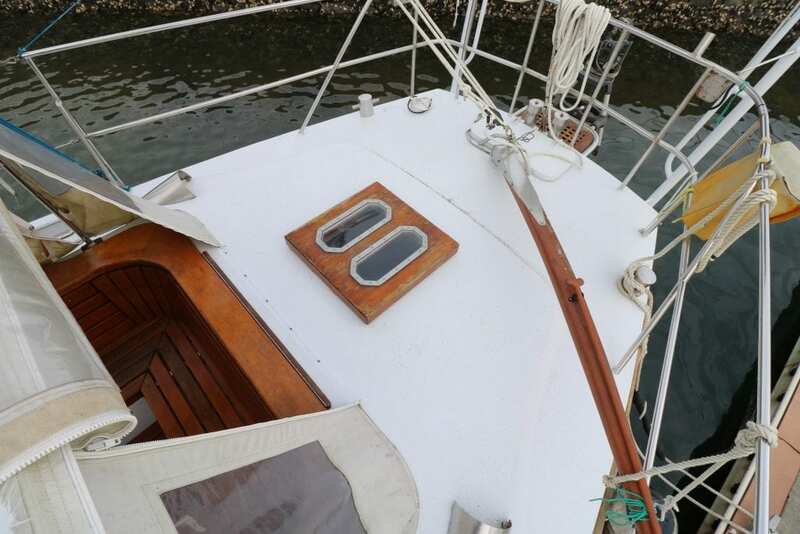 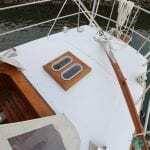 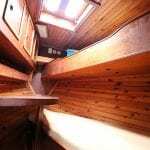 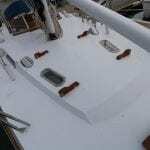 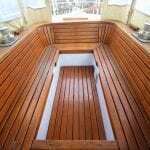 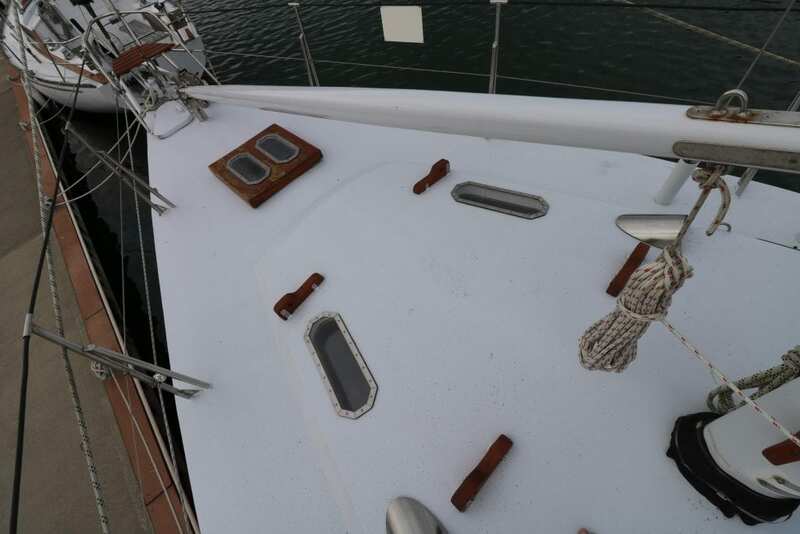 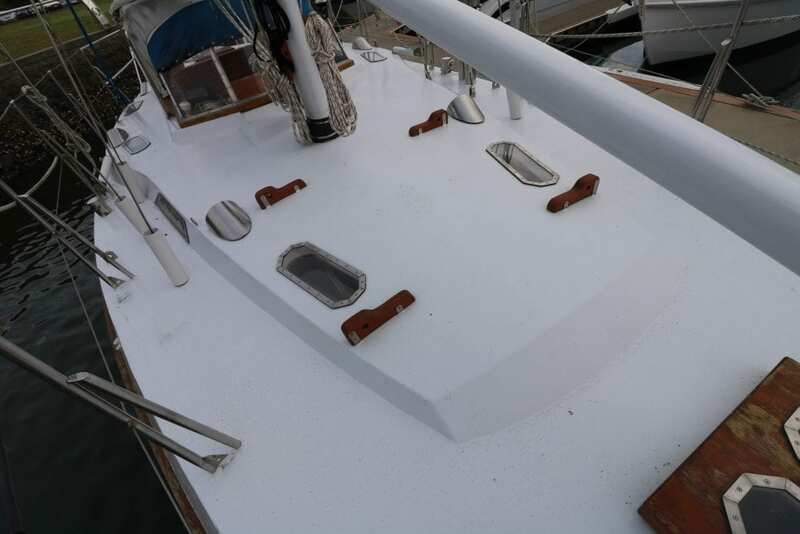 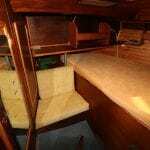 Hull & deck sandblasted & repainted, rigging reconditioned, spars repainted, new windows.